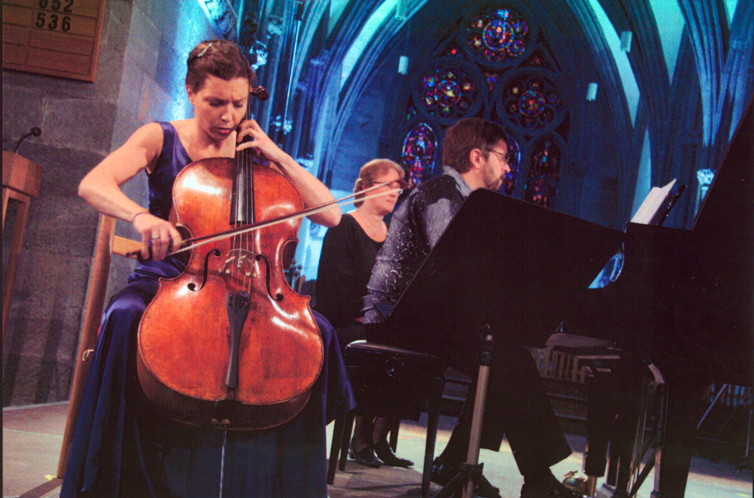 British cellist Josephine Knight is among the most sought-after performers of her generation. 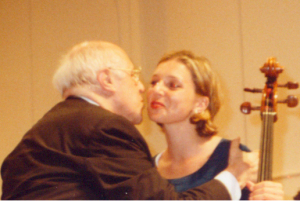 Known for the great breadth of her activities and versatility as a soloist, chamber musician and a pedagogue, Josephine has performed as a soloist with leading orchestras in the U.K. and abroad, working with such distinguished conductors as Vasily Petrenko, Christian Zacharias, Richard Hickox and Jac van Steen. In 2005 Josephine made her BBC Proms concerto debut at the Royal Albert Hall. 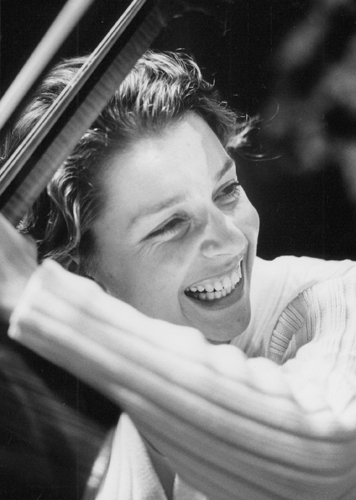 She has recorded for EMI Classics, Deutsche Grammophon, Chandos and Blackbox/ASV. Her recording of John Tavener’s ‘The Protecting Veil’ received public and critical acclaim and reached the Top Ten in the Classical Music Charts. 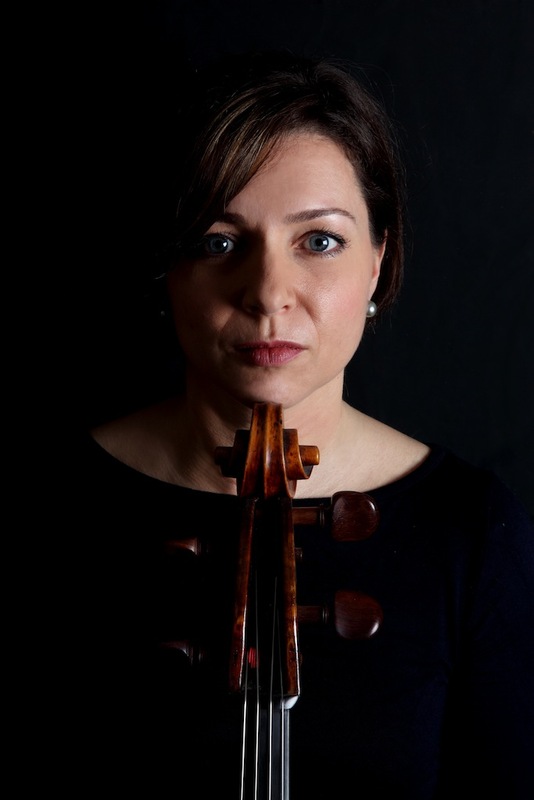 Josephine has collaborated as a soloist and chamber musician with many leading international performers, including Daniel Hope, Maxim Vengerov, Lisa Batiashvili, Wu Han, Menahem Pressler, Melvyn Tan, Michael Tree from the legendary Guarneri Quartet, and the Emerson and Takács Quartets. As a former member of the Pizarro Trio, formed in 2005, she performed in many of the most renowned concert halls and venues worldwide, including numerous appearances at Wigmore Hall, Aldeburgh (where the trio were Artists in Residence), the Petworth, Newbury and Stavanger International Chamber Music festivals, Casa da Música in Porto and the Tonhalle in Düsseldorf. As an independent artist Josephine has appeared at some of the world’s most prominent festivals, including Bath, Beethoven, Cheltenham, Echternach, Gstaad, Mecklenburg, Schleswig-Holstein, Salzburg, Schloss Elmau and Savannah, as well as the BBC Proms festival. Passionate about teaching and much in demand, Josephine holds the Alfredo Piatti Chair at the Royal Academy of Music in London, where she is a professor of cello. Josephine studied at Yale University and the prestigious Juilliard School in the USA, studying with Aldo Parisot, and at the Royal Academy of Music with David Strange. Following her studies in the USA, Josephine won a place to study with Mischa Maisky at the Accademia Musicale Chigiana, Siena, Italy, as one of only nine international cellists to be selected. In acknowledgement of her success as an international cellist, in 2008 Josephine was awarded a Fellowship to Wells Cathedral School (one of four major specialist music schools in the U.K.) and in 2009 she was elected a Fellow of the Royal Academy of Music. Josephine plays on a 1728 Johannes Guidantus purchased from Florian Leonhard, to whom she is extremely grateful for his tremendous knowledge and help in acquiring this magnificent instrument.